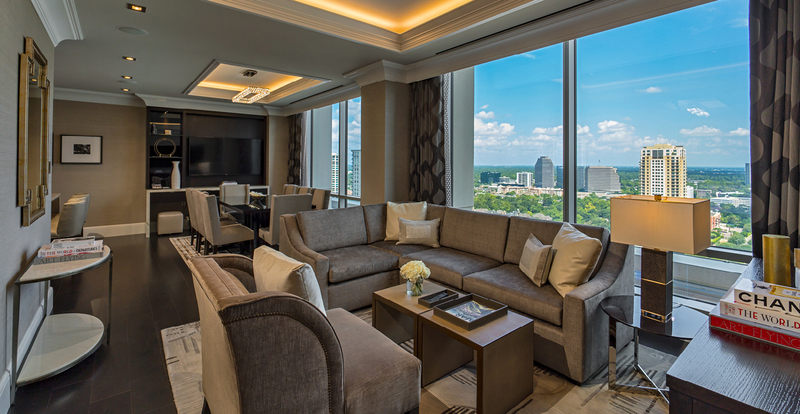 Houston’s best in extended stay, luxury living. 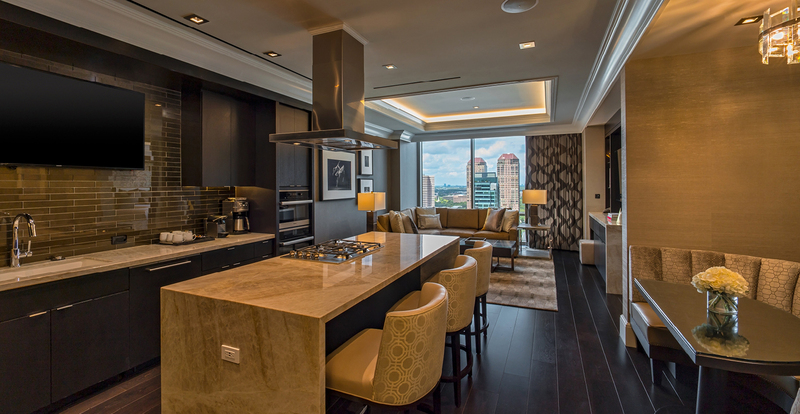 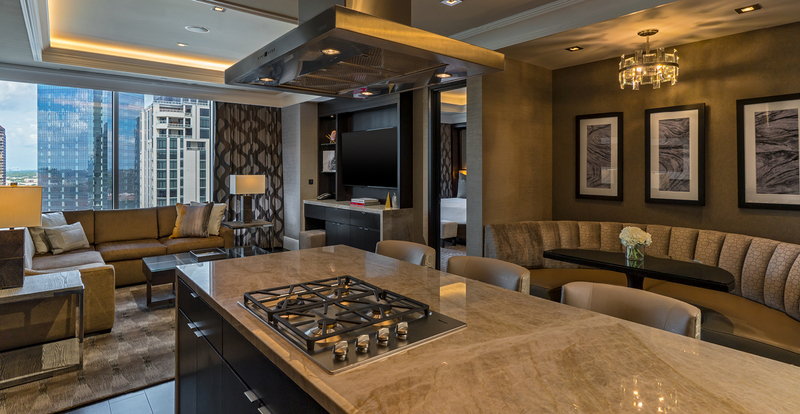 Setting the tone for the highest standard of elevated living, The Post Oak offers 20 luxurious high-rise residential suites with unmatched downtown views, extravagant living spaces and an ultra-convenient location. 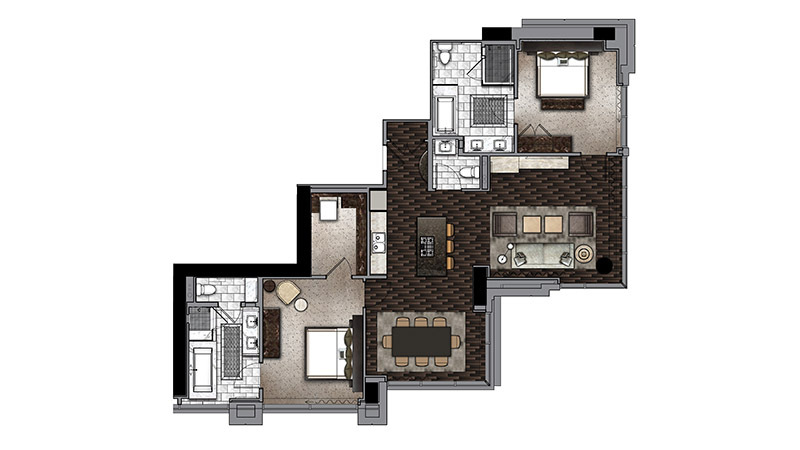 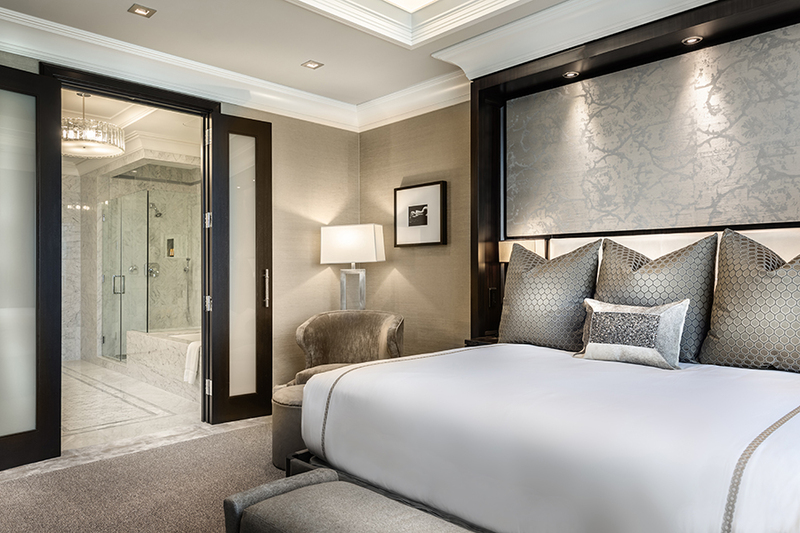 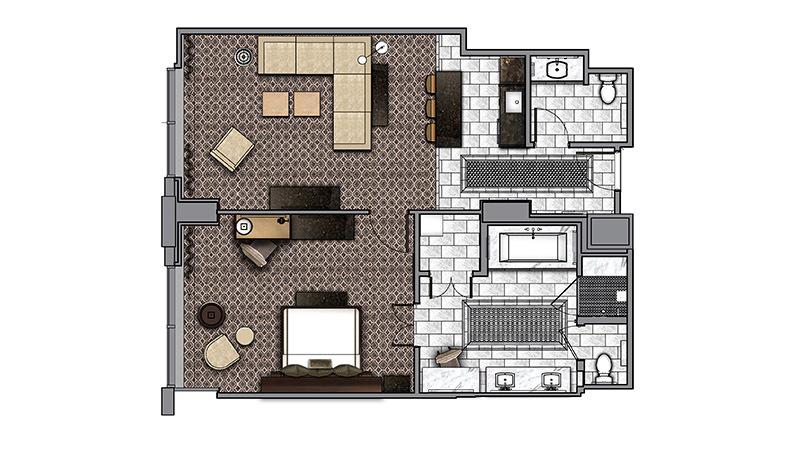 One-bedroom and two-bedroom floor plans range from 1,000 to 2,000 square feet and are equipped with full kitchens, five-fixture deluxe bathrooms, oversized walk-in closets, and five-star amenities and services. 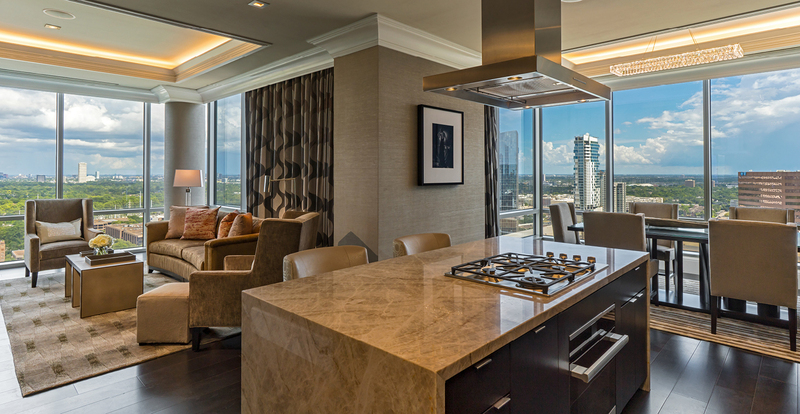 With proximate access to major highways 610 and 59, and close proximity to Uptown Park, The Galleria, Memorial Park, and Downtown, the best of Houston is at your immediate disposal. 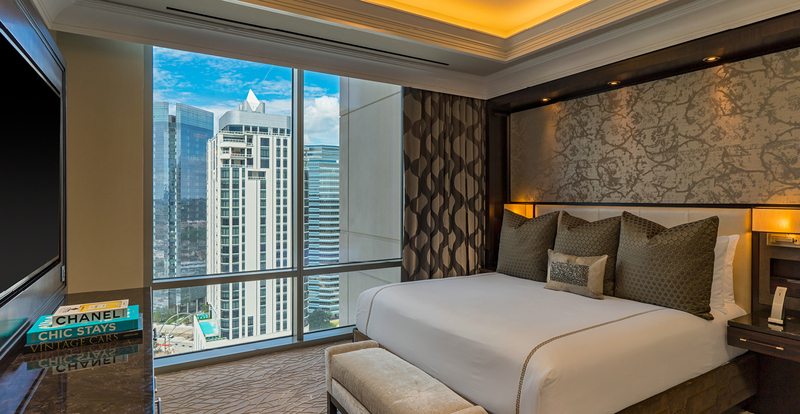 For stays 30 days or longer, please call 844.386.1625 for more details.